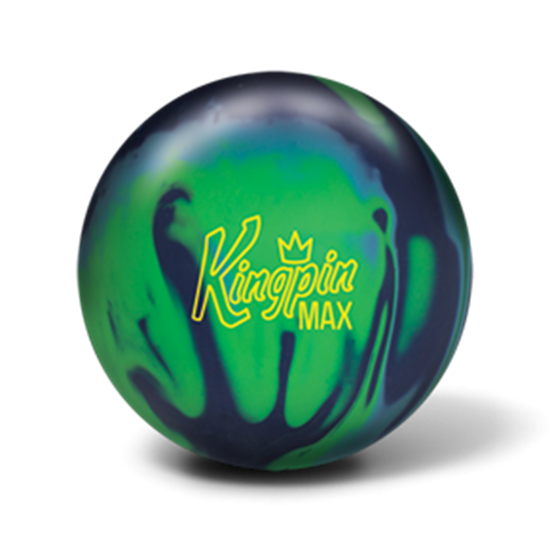 The Kingpin Max features a new innovation in outer core technology called DynamiCore. 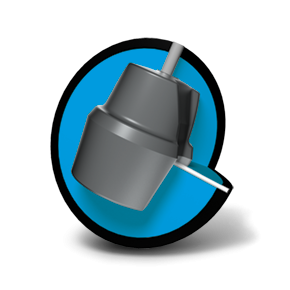 This leap in bowling ball technology is a more durable outer material that yields less compression upon impact increasing hitting power and creating an undeniable difference in sound and pin carry. DynamiCore is blue and will be noticeable when drilling into the Kingpin Max. Kingpin Max features the ECA-X coverstock, an advancement in composite technology, for more traction compared to original ECA. The Kingpin Max also utilizes Brunswick’s innovative DynamiCore technology which has proven to produce 12% more hitting power over balls without this unique outer core blend. The Kingpin Max can be drilled using the standard drilling techniques developed for asymmetric core bowling balls. 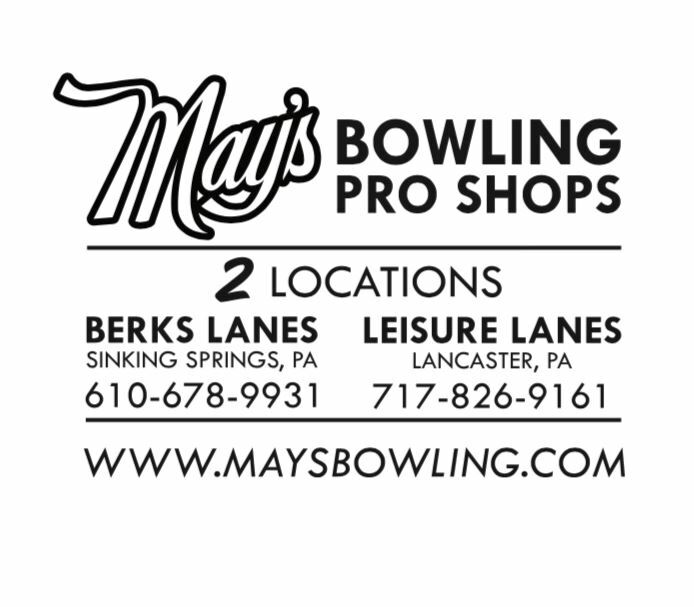 Kingpin Max’s patented core design, for controlled dynamic integrity in all weights.